LETTER FROM THE EDITOR "... our earliest lessons about life come from fairy tales. It’s startling to realize as an adult how many of their teachings transcend religion and geography, how the most enduring fairy tales are distillations of universal truths and universal fears presented in often-fantastic costumes and contexts.... 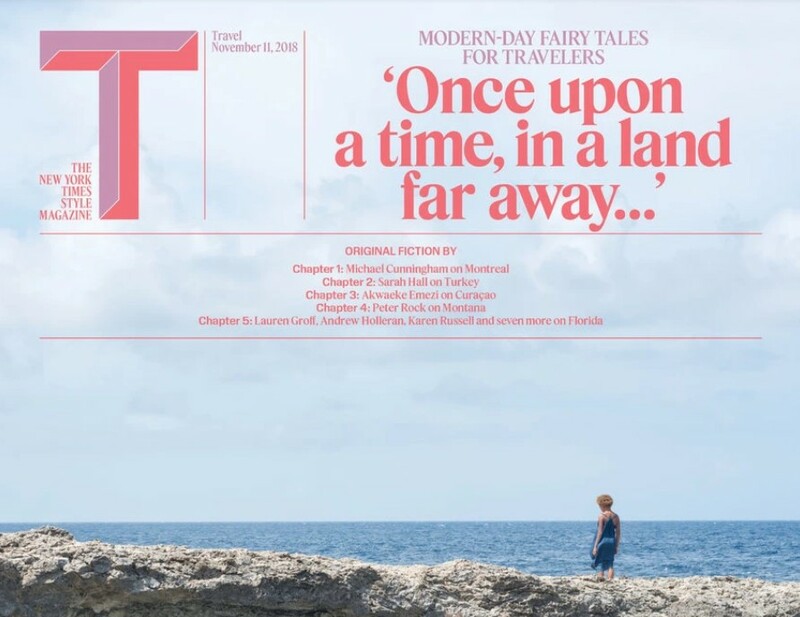 It is why we’ve dedicated this Travel issue to a series of fairy tales written exclusively for T— the kinds of stories that will inspire your own adventures, if not of the body, then at least of the mind..."
WALLPAPER* December issue, with a limited-edition cover by Katharina Grosse, splashes out with sweet things, fountains and spray paints plus a brutalist icon reborn. Being also the Entertaining Special, expect a sinful spread of naughty treats and fruity goodness from crazy cocktails to icy puds. 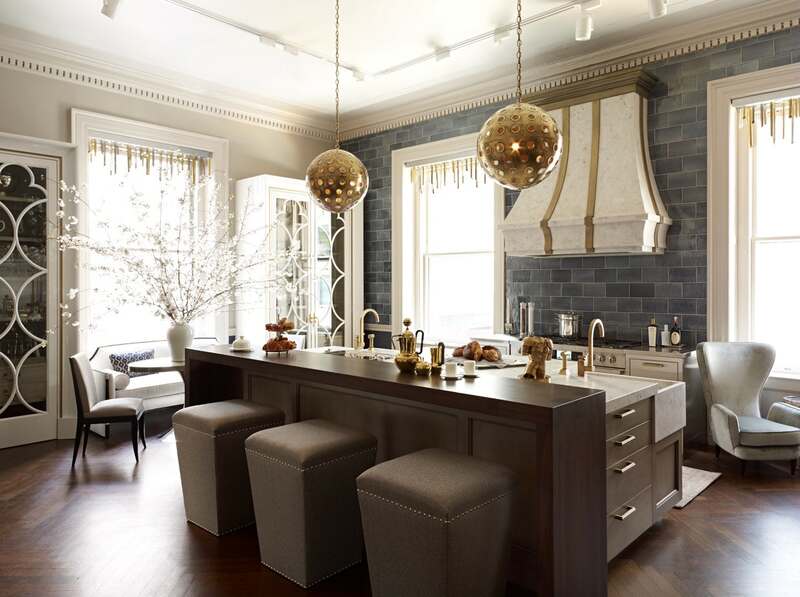 Dering Hall, American online resource for designers and consumers to discover and connect to interior design products and professionals, has relaunched kitchen and bath as a featured category. 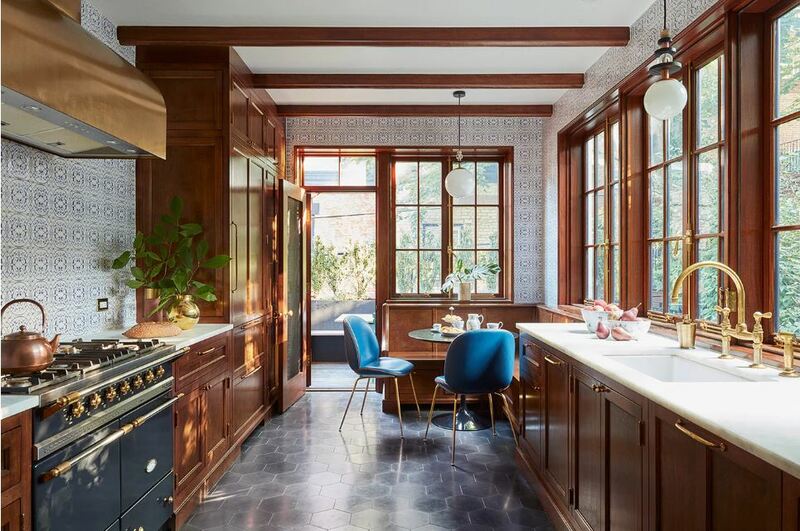 For designers looking for the latest kitchen and bath products for their projects, this addition will make finding what they need easier and faster. Users will be able to search kitchen and bath products by numerous subcategories. Everything from countertops to appliances to fittings and faucets will be available to view, sort, share and download. 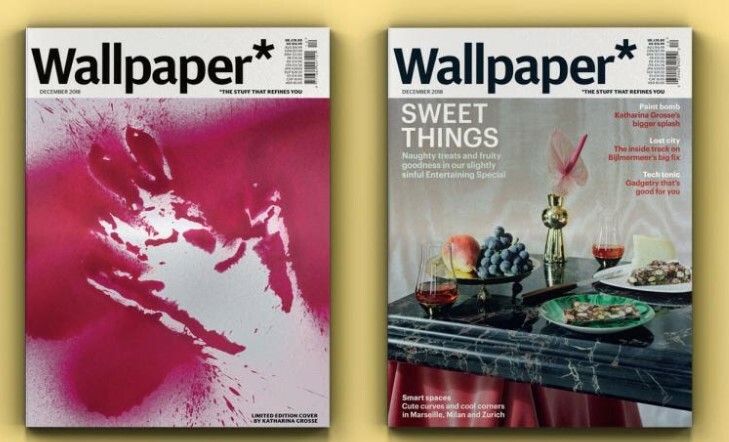 Tony Chambers, Wallpaper* Brand and Content director and former editor-in-chief to step down after 15 years. 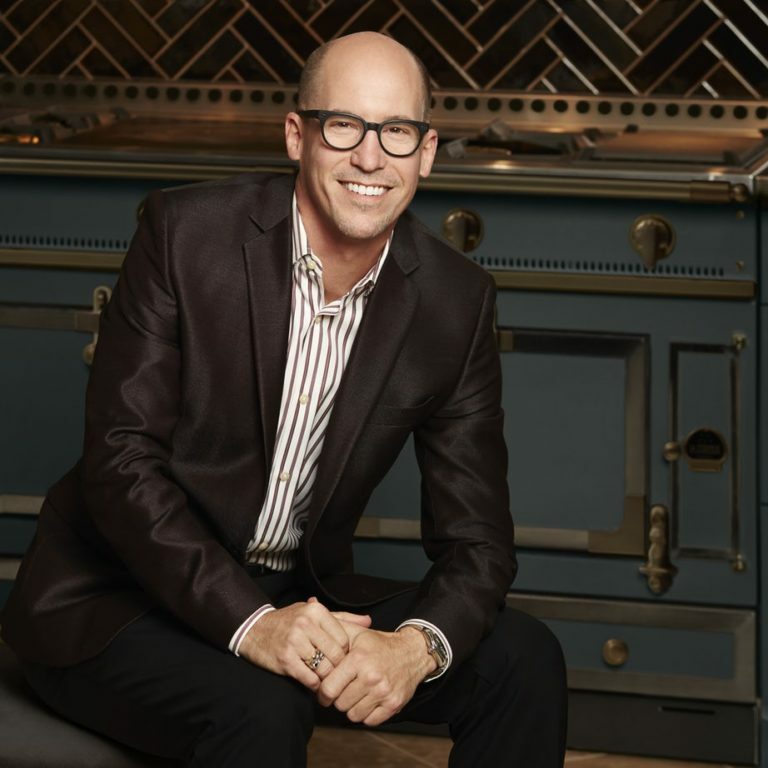 We’d like to thank Tony for his significant contribution in helping shape Wallpaper’s global identity and establishing Wallpaper’s status as the host of must attend events and conferences all over the world. 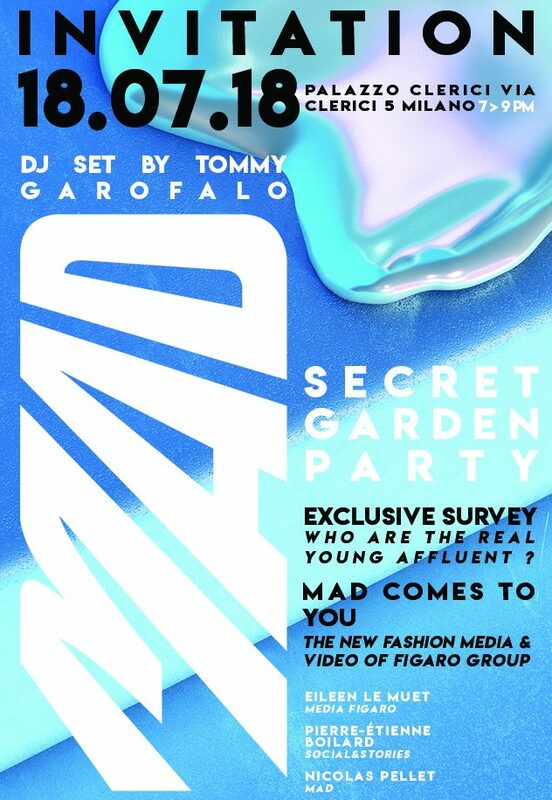 MAD is a video channel combining the expertise on fashion of Madame Figaro editorial team and on the social platforms of the in-house agency Social&Stories. 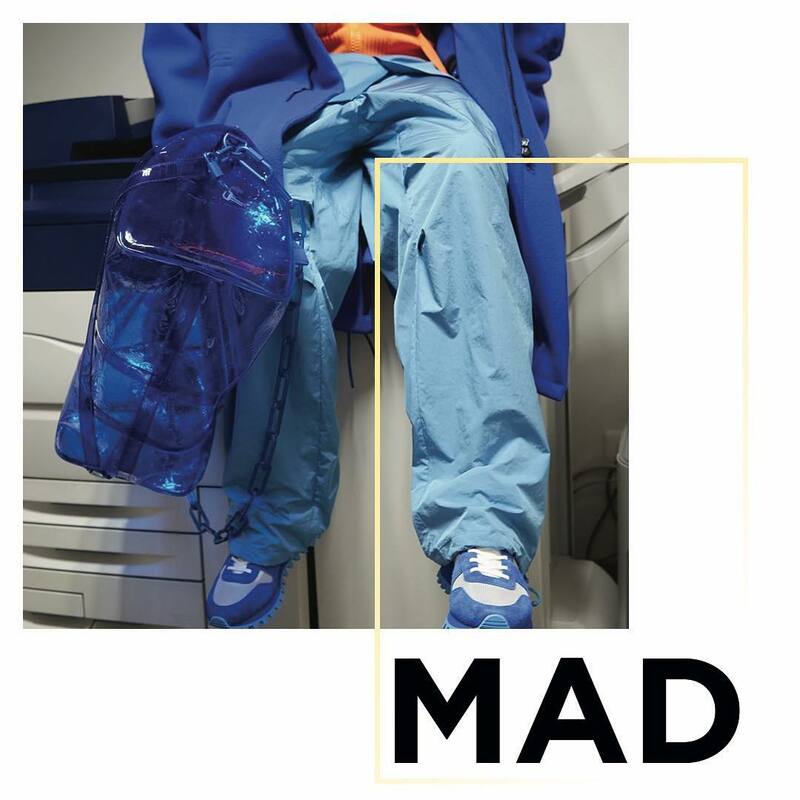 MAD is sassy, creative and vertical to better suit the format of the video content. 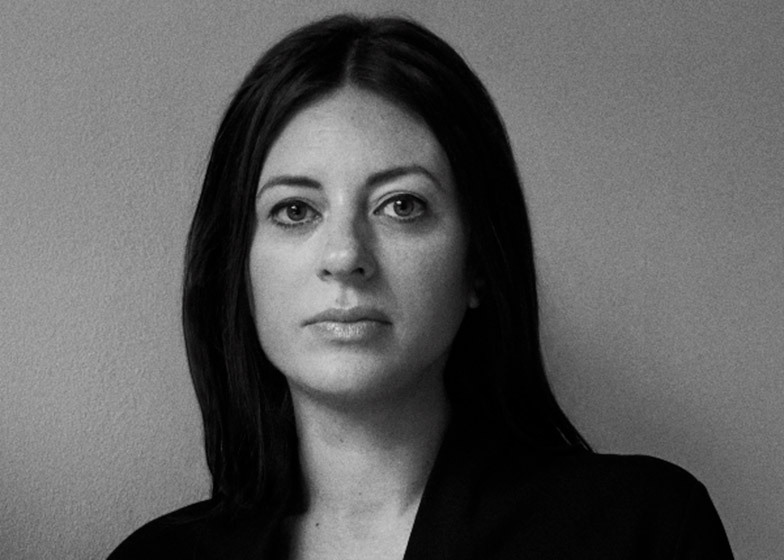 Cesanamedia starts to collaborate with Dering Hall, the premier online resource for designers and consumers to discover and connect to the world’s finest interior design products and professionals. 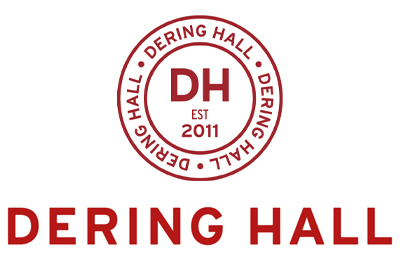 The partnership represents a unique combination of Dering Hall’s leadership as a luxury design digital marketing platform and Cesanamedia relationship with the most respected Italian design brands. “Being a content creator is like being a venture capitalist. 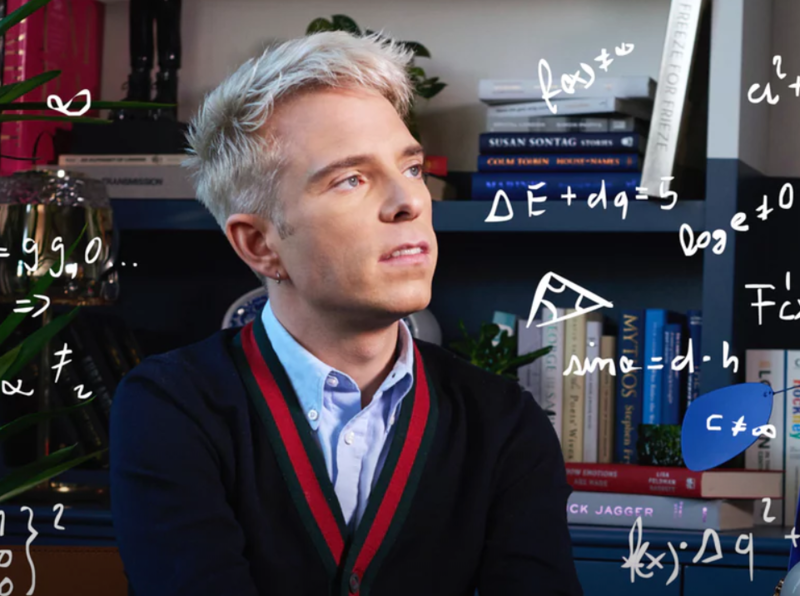 You put out 10 pieces for one to be a success, but that one success — it can be a huge,” explains Drew Elliott, the co-owner and chief creative officer of PAPER Communications, the renowned New York publishing and communications company…. 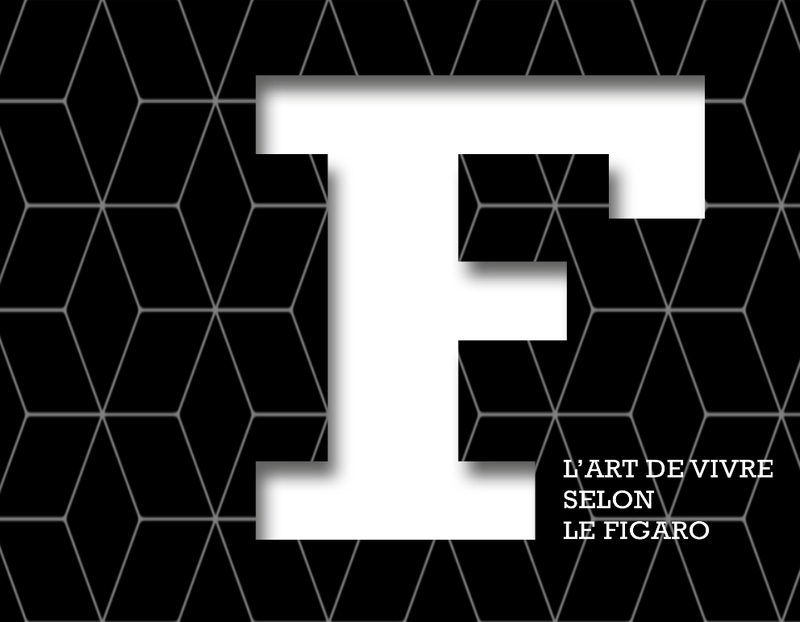 F is the new magazine by 'Le Figaro' enravelling the secrets of our world through a “L’art de Vivre” perspective.